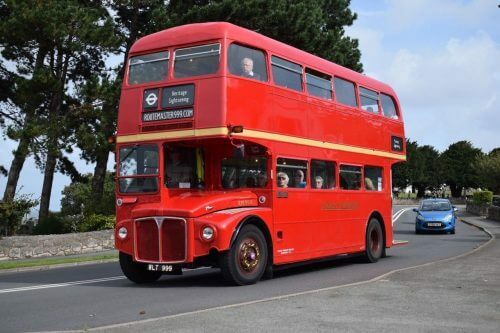 A Llandudno-based heritage operator is offering the rare chance to acquire an original-specification AEC Routemaster after deciding an open-top vehicle would be better for his business. Andrew Price bought Routemaster WLT999 in 2016, his final year at university. 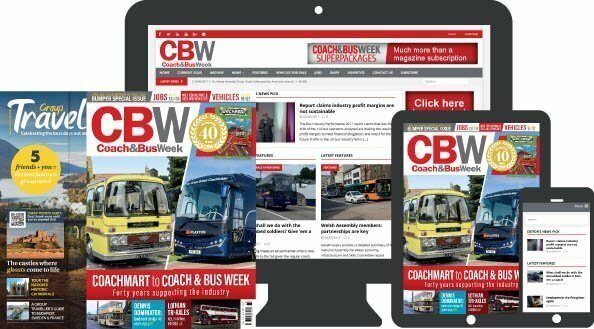 “I’d decided on a Routemaster to be used on afternoon tea-type tours, but to be honest the cost of converting the bus was too high and the local market wouldn’t have sustained this type of operation,” Andrew admitted.